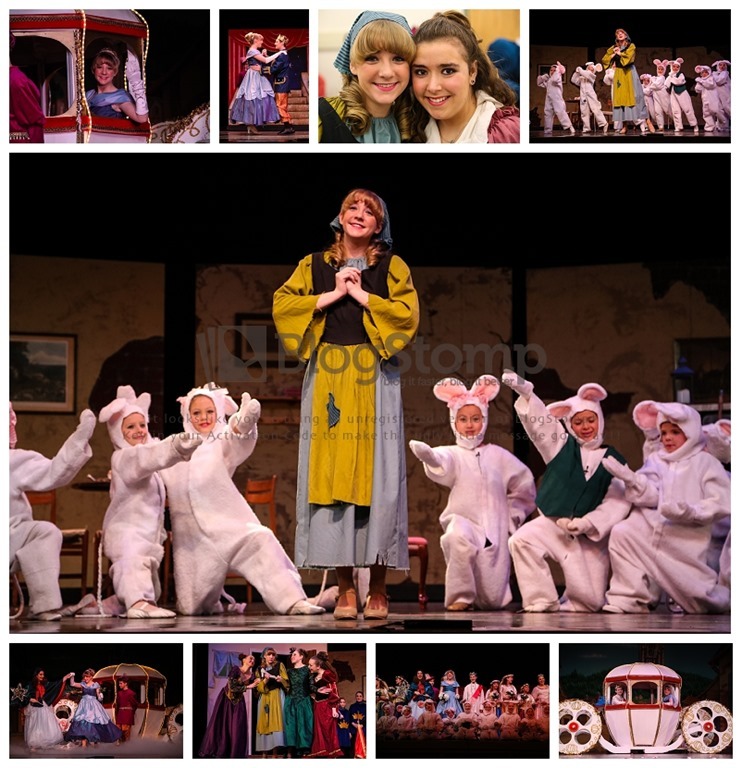 I had the pleasure of photographing the SKIT Workshop “Cinderella Kids” last weekend. There were two performances. The collage above is from the 1 pm performance – the Dream cast. Please visit the online gallery to see photographs from both shows. I’m now adding an online option to order a SKIT “Peter Pan” photo album. I’m using PayPal for the checkout cart. You DO NOT need to have a PayPal ID to use this – just a credit card! This is a professionally bound 8 3/4” x 11 1/4” hardcover album with over 60 pages of what I consider the best photographs of the Darling cast! This is a professionally bound 8 3/4” x 11 1/4” hardcover album with over 60 pages of what I consider the best photographs of the Neverland cast!